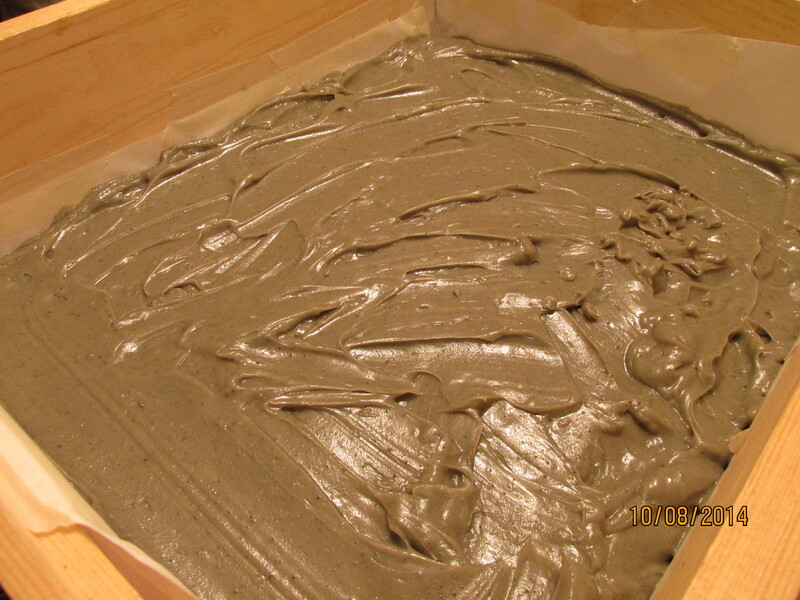 Today I want to share with you about my Organic Clay Tea Tree Soap with Hand Harvested Glaciomarine Clay. 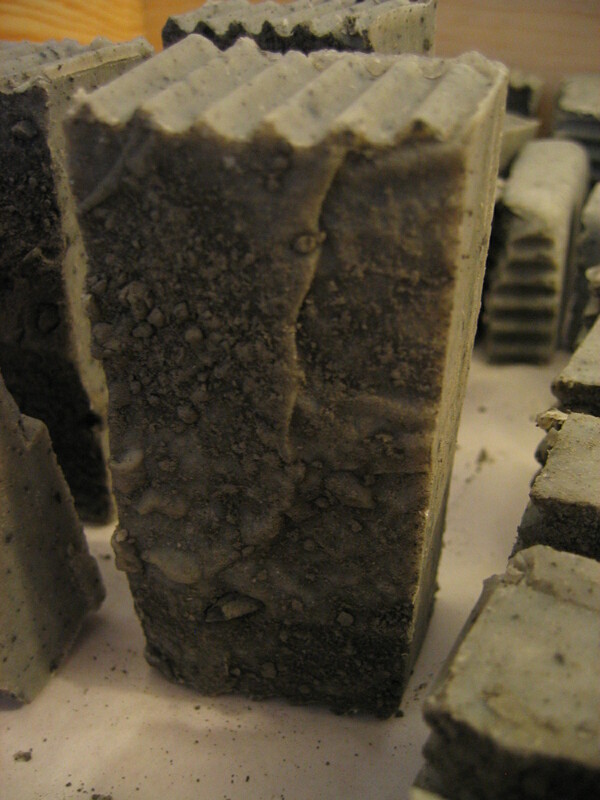 It is an exclusive Organic soap made with Exclusive clay that is very rare. Most people don’t know about Glaciomarine Clay. 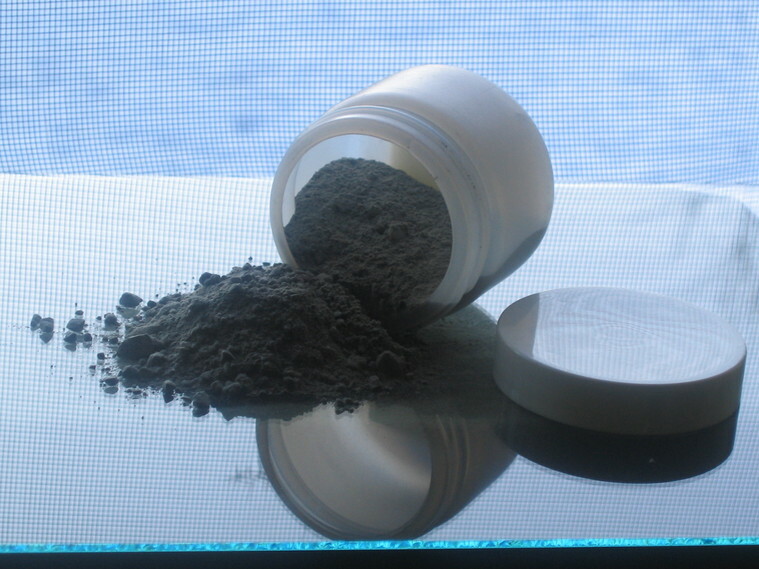 If you are interested in Natural clay’s you have probably heard of French Clay, Bentonite Clay, Red Clay, Green Clay etc.. Many different types of clay are found all over the world with different properties and minerals found in that part of the world. The type of clay we are talking about that is so rare is Glaciomarine Clay. This clay is loaded with minerals from the sea, hence the “Marine” part of the name. 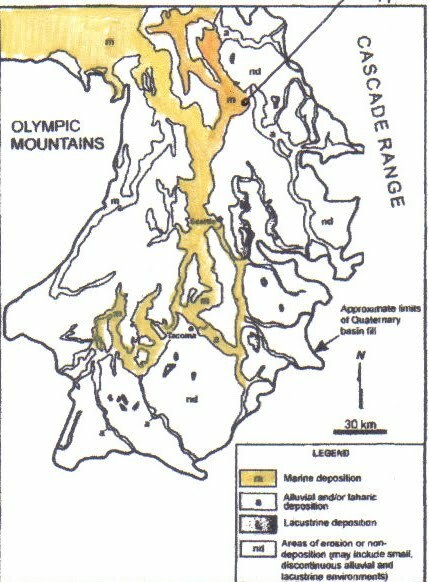 It was deposited here in the Puget Sound Region in the Pacific Northwestern region of the North American continent 200,000 years ago when Glaciers still inhabited the region.Here is a Map of Glaciomarine Deposits left during the receding of the glacier that carved out the Puget Sound in Washington State over 200,000 years ago. As you can see the highlighted areas are where the Glaciomarine Deposits were left. In the upper right hand part of the highlighted are you see a line ending in a black dot, this is where my special harvest spot is. It is not a regular map, but a Geological map that I overlayed with a topographical map to pinpoint the location. I found this exclusive spot in the mountains while I was camping with my family 3 summers ago. This is where I sustainably hand-harvest this clay myself. So with my rubber boots on, I trudge through the mud to get to the clay on the banks of the riverside, and then fill up a 5 gallon bucket. We always seem to havea heavier load when we are coming back from camping!! Once I am home it gets spread out onto trays for drying in the sun! 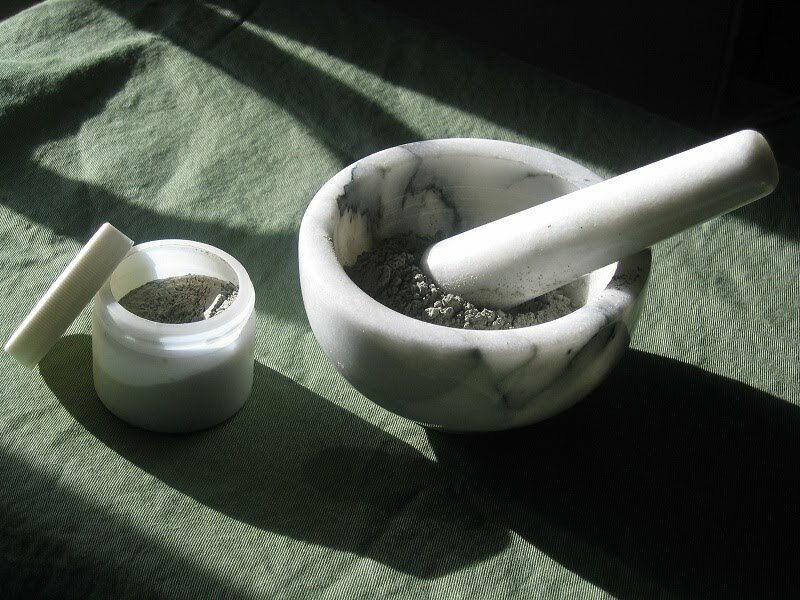 After the drying is done, I break the large chunks into small chunks and grind it by hand with a mortar & pestle. ~ Help to soften and tone with ancient marine minerals. ~ Remove toxins and impurities from pores. 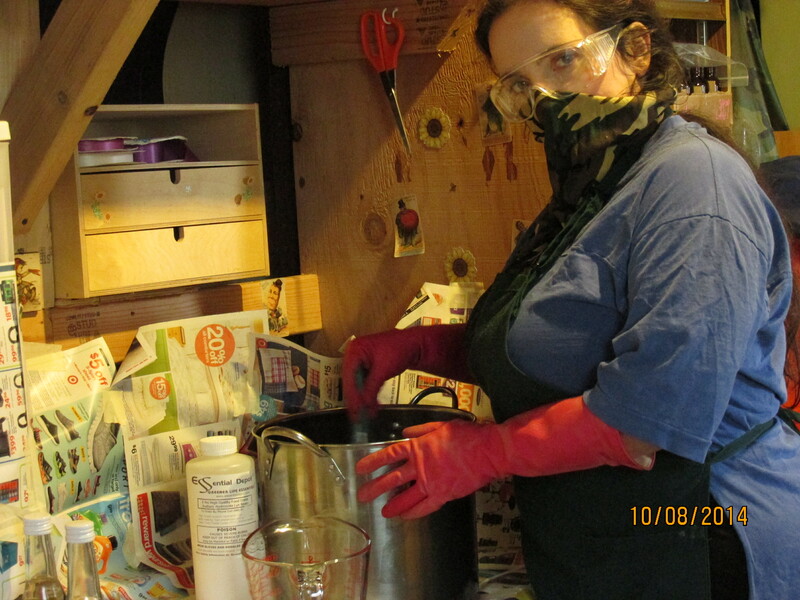 ~ Protect skin from harmful effects of everyday dirt/grime from the atmosphere by sealing the skin. ~ Help to tighten & smooth skin while helping to reduce wrinkles. 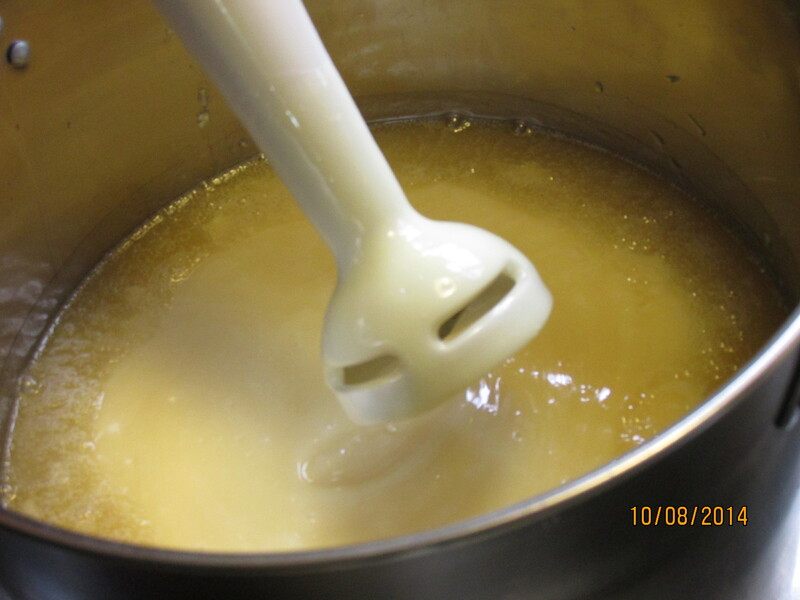 Some of the ground clay ends up in this soap, then the rest is used for my Glaciomarine Clay Masks I sell each one is formulated for your specific skin type. AND at my Etsy store http://www.etsy.com/listing/45100677/deep-cleansing-hand-harvested! So not only are you being treated to the benefits of using an Organic soap free from chemicals, but it is loaded with this awesome clay and Organic Tea Tree Essential Oil. Tea Tree Essential Oil helps to combat acne and fungal infections. Organic Tea Tree Essential oil is also a natural anti-bacterial, antiseptic that helps to eliminate bacteria, soothe skin disorders and heal wounds. I would reccommend it as a face soap for men who are prone to ingrown hairs from shaving as the clay helps exfoliate the dead skin which helps to prevent them! 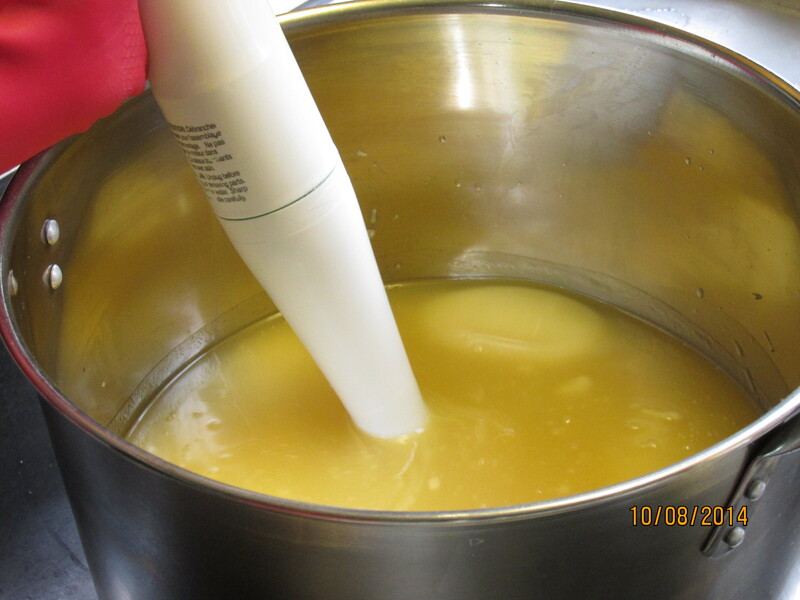 It also reputedly improves immunity and reduces the incidence of colds and flus! It is one of the best essential oils out there! So stay tuned because there are only 4 days left till my new soaps are cured and available for sale on my website & Etsy store! 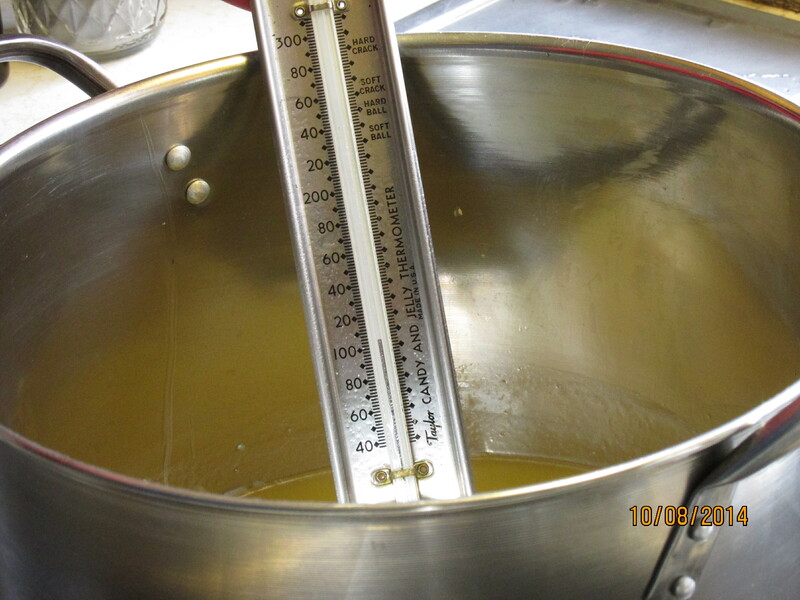 Next to be reviewed….My newest Organic Soap…Organic Walnut Apricot!